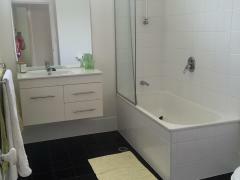 I have a large, beautiful 5 bedroom at home at Clayfield that I share with my husband and two boys (7yrs and 8yrs). 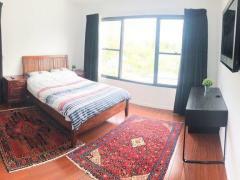 It is 5km from Brisbane City, walking distance to bus and train, easy access to universities. 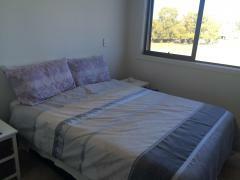 You can have your own room or you can share a room with a friend. 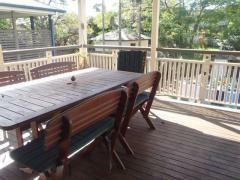 Includes breakfast and dinner, internet, lovely family environment. I am a primary school teacher and also have a TESOL qualification so I can help you with your English if needed. We are a very friendly family and it is not a problem if your friends visit.